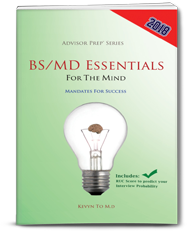 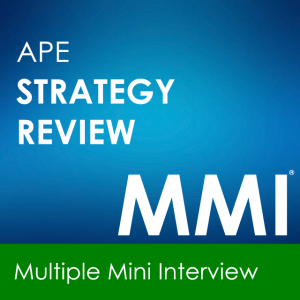 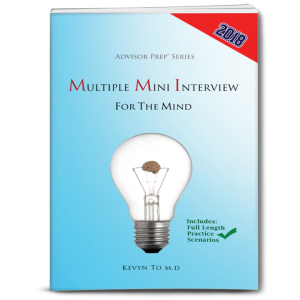 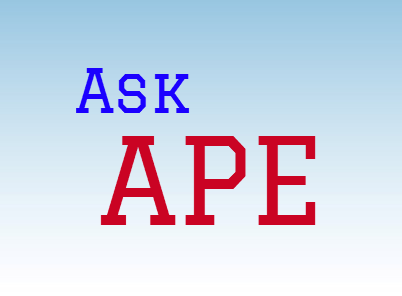 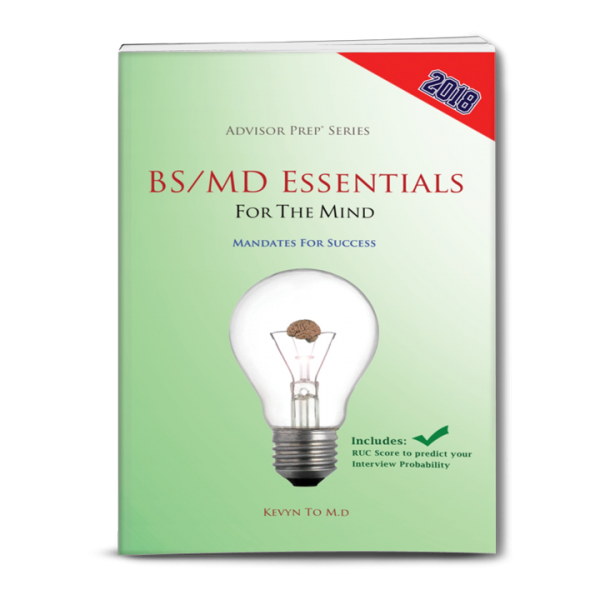 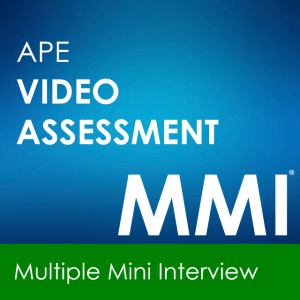 BS/MD Essentials for the Mind is the official APE Advisor Prep® trusted resource on combined baccalaureate and medicine degree programs. 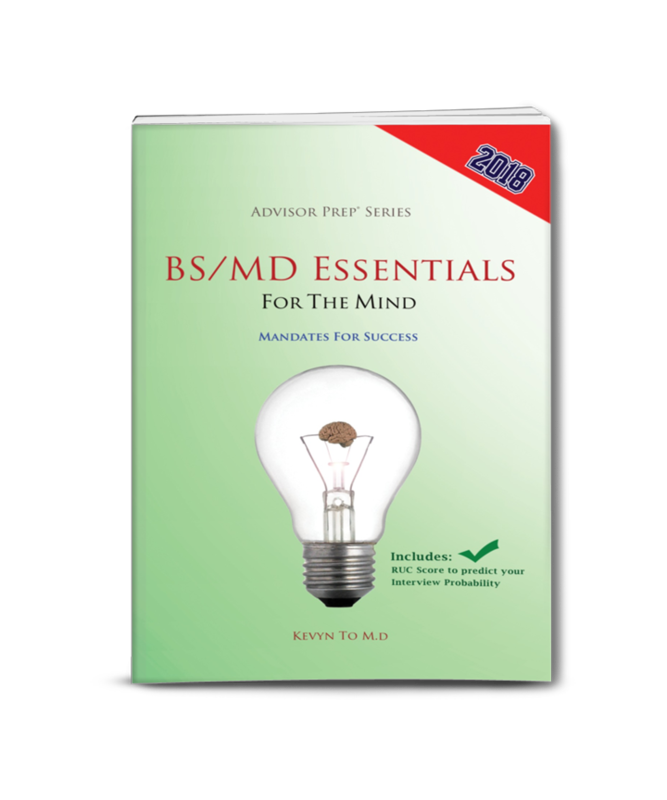 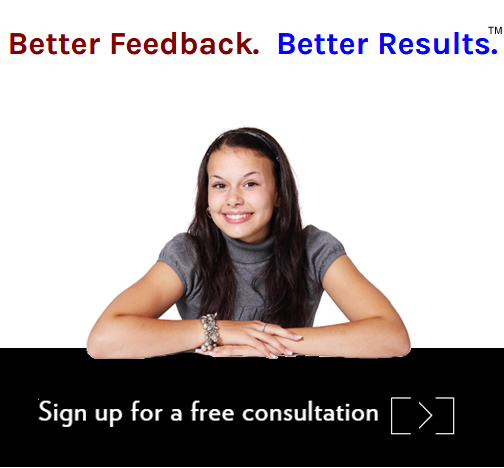 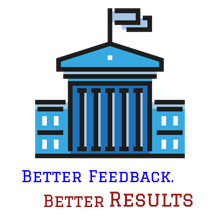 Previously not available to the general public, this is most complete guide to BS/MD programs available from the largest privately owned provider of BS/MD Admissions Prep in the United States. 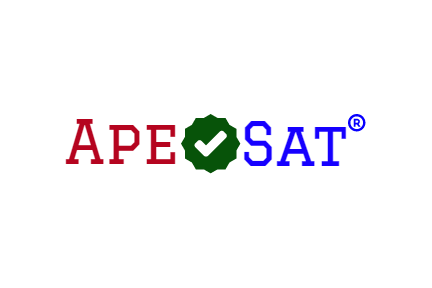 -Receive a free RUC Score voucher redeemable towards any APE Advisor Prep RUC score product with the purchase of this item.